At Beachcomber we believe your holiday , wedding or honeymoon should be like finding the perfect shell on a blissful castaway beach. An exquisite treasured moment in time that you'll cherish forever. 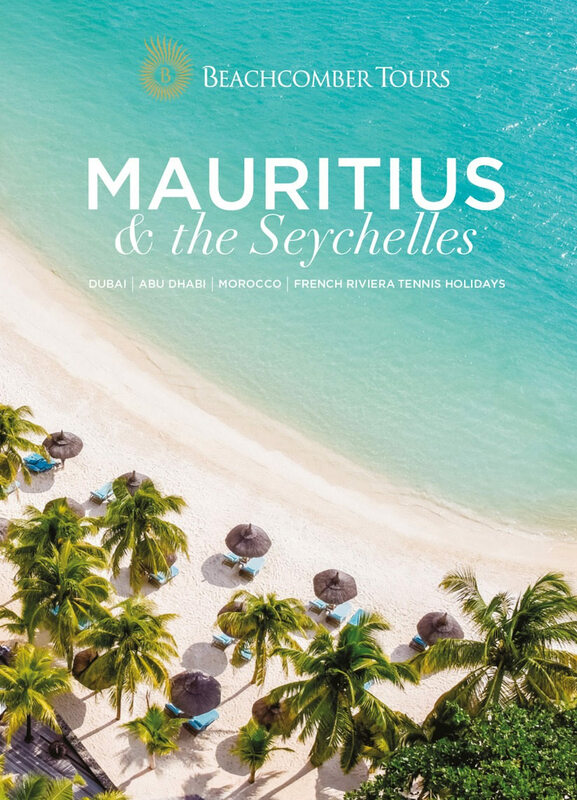 In this 2019 brochure you are sure to find inspiration for just such experiences.